Body By Giuliana is committed to one-on-one training with an experienced and certified instructor in our own private facility. We will work with you to develop a fitness plan tailored specifically to your individual abilities and goals. 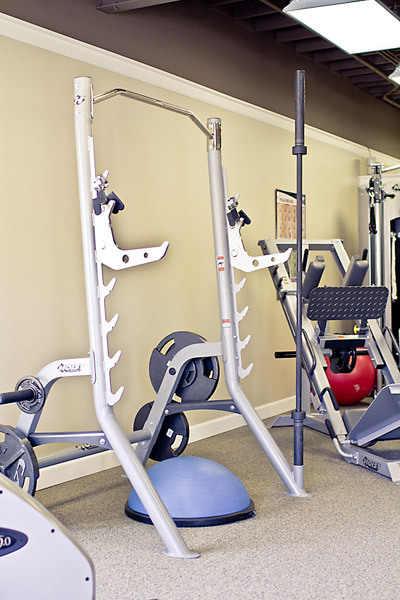 We offer expert personal training with state of the art equipment in a comfortable atmosphere and away from crowds. No more waiting for equipment or feeling intimidated about learning something new. Our focus is on you, and we are there every step of the way to get you where you want to be. 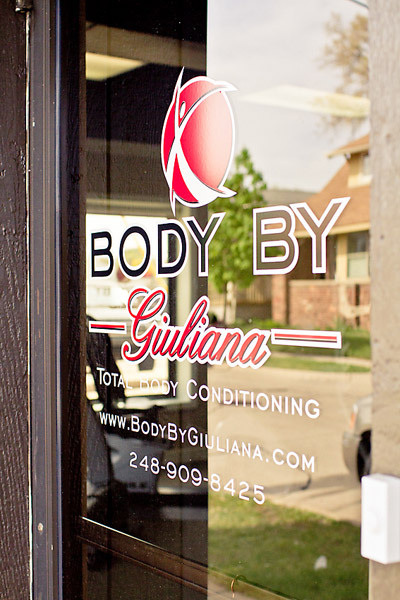 Find out more about Giuliana, our Studio and our Training to see if Body By Giuliana’s is the right choice for you!